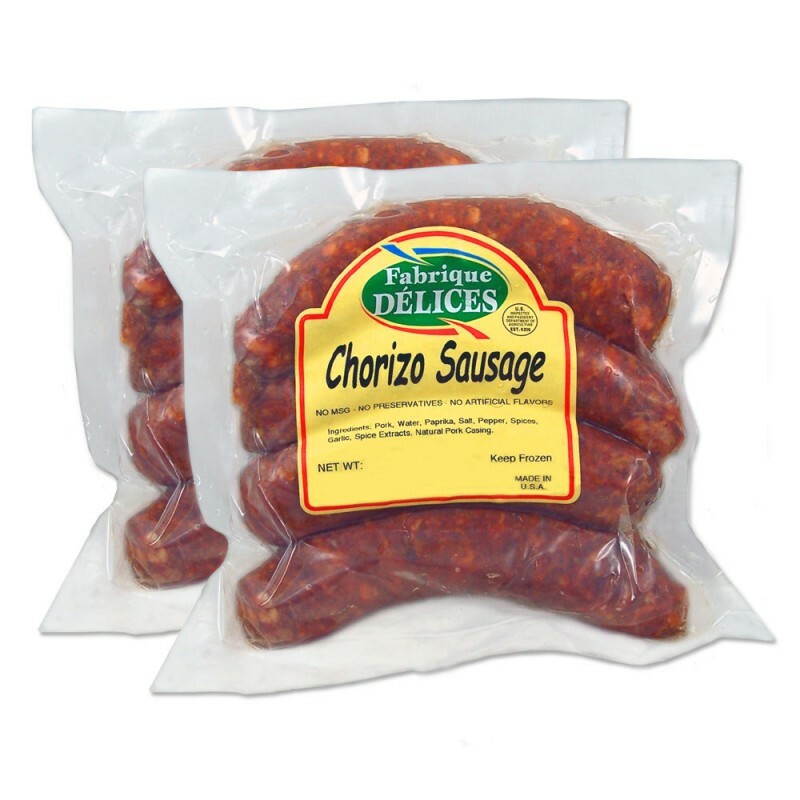 Chorizo sausage is a traditional Mexican sausage. 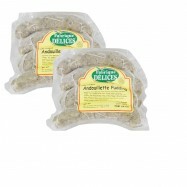 This all natural sausage is made of pork, flavored with paprika and chili pepper. 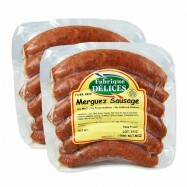 It is of a lighter texture than its Spanish chorizo sausage counterpart. 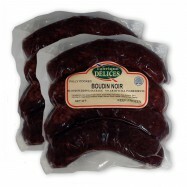 This gourmet sausage is handmade the Mexican traditional way by a California-based company provider of artisanal charcuterie to the White House. 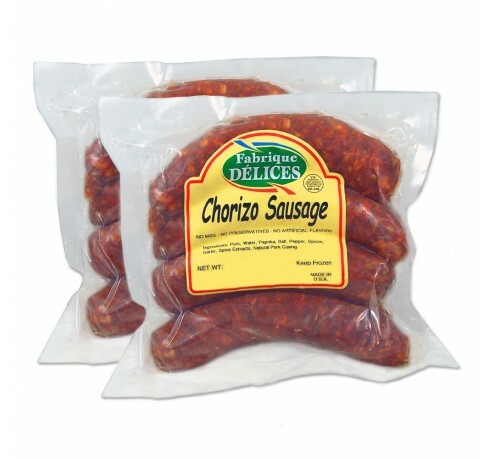 The meat used in this chorizo sausage is guaranteed hormones & antibiotics free without preservatives, MSG, nitrites and artificial ingredients. 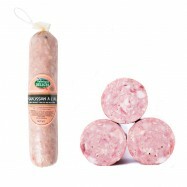 Pairs well with a Côte du Rhône wine. Comes in 2 packs of 4 links each.